Fancy being in the audience for a Q&A with Georgie Fame about The Flamingo? Of course you do – and now is your chance. Mastertapes: Georgie Fame is a Radio 4 show, which is being recorded on Monday 28th September at the Maida Vale studios, with tickets available for free on a ‘first come, first served’ basis. Details at the end about where to get them. First, the details of the show. Georgie Fame talks to John Wilson about his debut album which he recorded with the Blue Flames: Rhythm And Blues At The Flamingo. By March 1962, Georgie Fame and the Blue Flames were beginning a three-year residency at the Flamingo Club in London’s Soho. 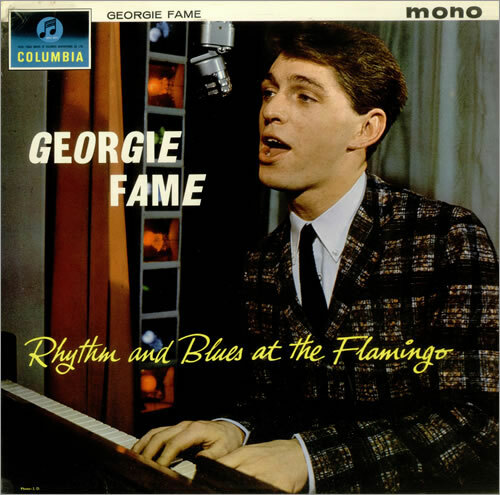 Georgie Fame’s debut album, Rhythm And Blues at the Flamingo, was recorded live in September 1963 and released the following February. 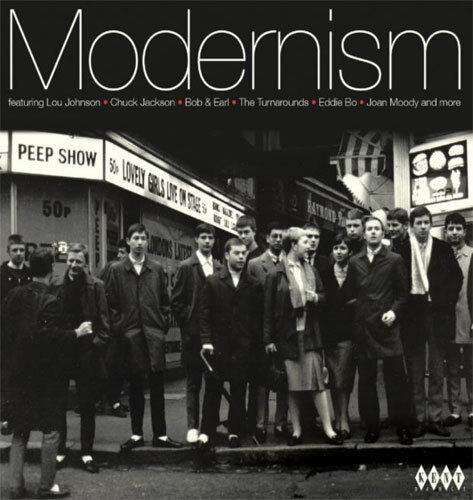 Including tracks like Night Train, Work Song, Baby, Please Don’t Go and Do The Dog, capturing the vibrancy and excitement of the club on a long player. Studio audiences will have the opportunity to put their questions to Georgie and witness exclusive live performances of songs from the album. it is a ‘once in a lifetime’ event. It’s also free. 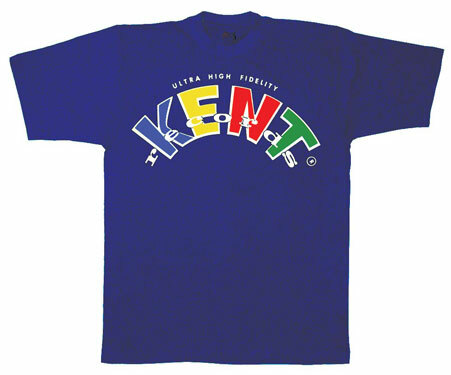 You can apply for tickets here, just as long as you don’t hang about too long.